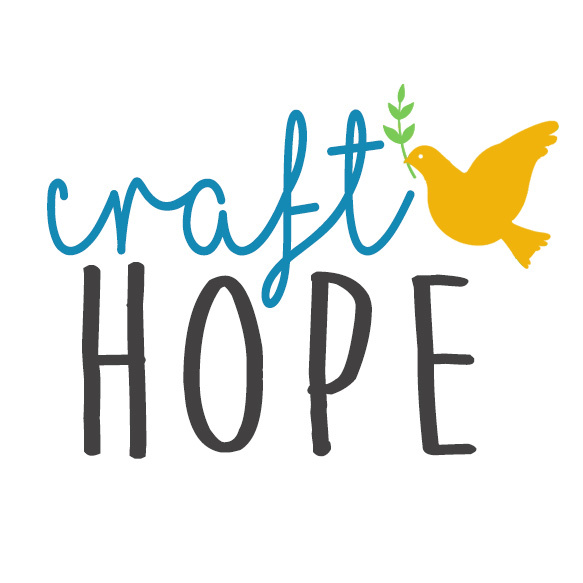 Craft Hope is a love-inspired project designed to share handmade crafts with those less fortunate. It is our hope to combine our love for crafting and desire to help others into a project to make a difference around the world. At last count, Craft Hope has donated 160,211 items! A new project is started every couple of months and runs for about a month and a half. Once a project ends please wait for the next project to be announced. Jade Laswell is the founder of Craft Hope, and author of the book. She is the mother of four, a full-time middle school teacher in Arlington, Texas, wife to a high school football coach, and breast cancer survivor. Chris Carleton helps manage Craft Hope operations and website development. She is a mother of three girls, girl scout troop leader, renegade home diy-er, and occasional blogger.